Overcoming drug and alcohol addiction is in most cases very difficult, but still a reachable goal regardless of your circumstances. We believe the key is to have the willingness to give up your addictive behaviors, and have relentless determination to refuse giving up on yourself. 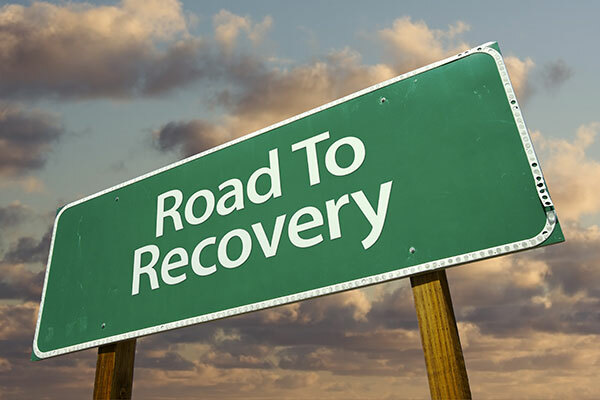 There's always a chance of relapse, but a strong supportive system consisting of relatives, friends and fellow recovery group members is essential to achieving your long term sobriety goals. 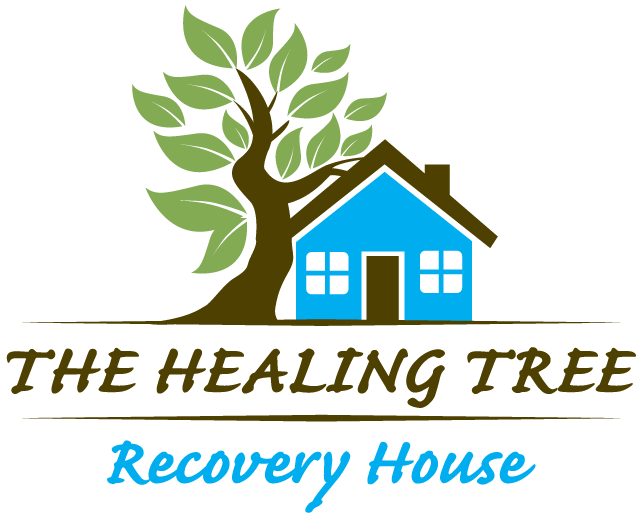 The Healing Tree sober living homes and recovery houses provide a clean, safe and supportive living environment. Our mission is to facilitate your journey into a new clean & sober lifestyle that will ultimately bring happiness and fulfillment into your life. Our staff are eager to assist you in looking for employment, prepare you for interviews, and pursuing your educational goals. We also support you in making amends with those people who have been affected by your addiction, and we follow the 12 step recovery model. House members are required to attend weekly meetings, are subject to random drug testing and are required to follow all house rules, which are all part of their plan to regain their independence and break free from their adictictive behaviors. We believe the first step after accepting what cannot be undone is making the decision to change. We will be at your side during your recovery process and expect your commitment in making your meetings a priority. 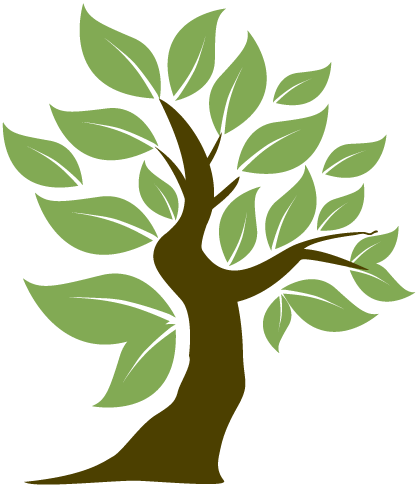 We look forward to having you as our guest at The Healing Tree.